All Terrain Services Pty Ltd is a privately owned family business established in Perth, Western Australia in 2003. 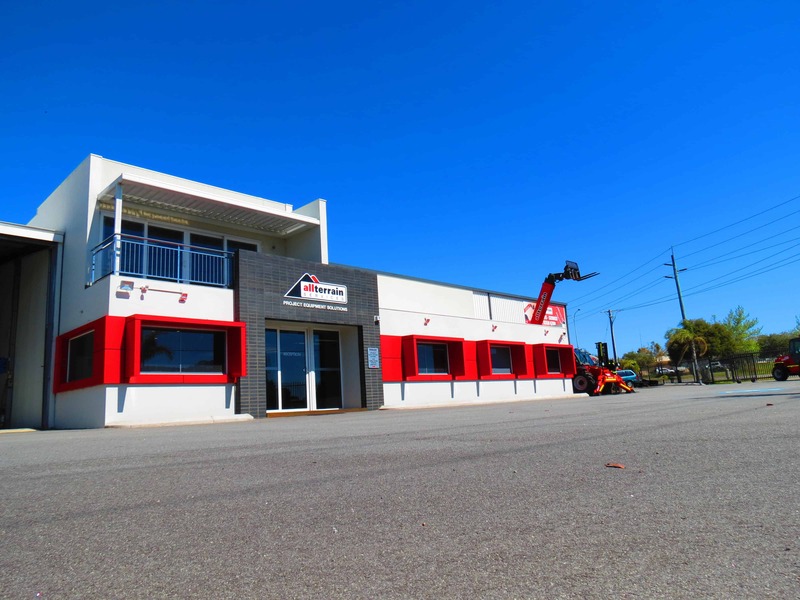 Our goal is to provide the most efficient, reliable and cost-effective equipment hire solutions to our customers Australia wide with our head office being based in Perth, Western Australia. Our fleet has grown with time and we have provided equipment to projects as diverse as wind farms, power stations, wharf construction, dredging projects, building construction and the many varied mining operations throughout Australia. Our focus has always been on our relationship with our customers and suppliers with particular care being taken to understand the needs of our customers. We maintain our fleet to an exceptionally high standard and ensure that our workforce shares our dedication to producing a responsive and timely service. 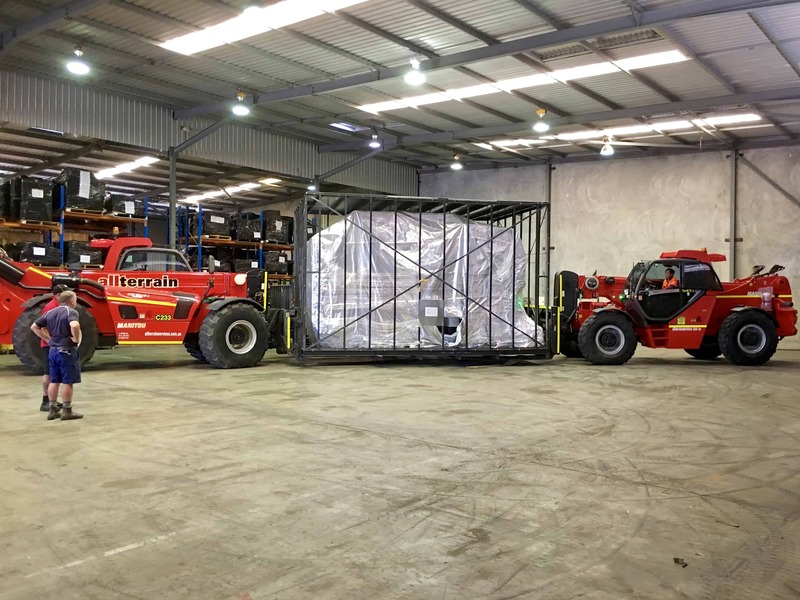 We aim to be the most cost effective, Proffesional and reliable Telehandler, All Terrain Forklift and Crane hire company in Australia. With our extensive range of Telehandlers, All Terrain Forklifts and Cranes, we supply the option of bare and dry rental or with our experienced operators. We specialise in Manitou and Magni Telehandlers, Maeda Mini Crawler and Spider Cranes and Terex Mobile Cranes. We also stock a large inventory of spare parts and provide technical support for all users of our equipment.